Light is a technically difficult and astonishing medium that requires mastery of varied and continually evolving disciplines. A lighting design practice integrates the arts, sciences, and business of illumination design and implementation, far beyond concerns of visibility and horizontal foot-candles. 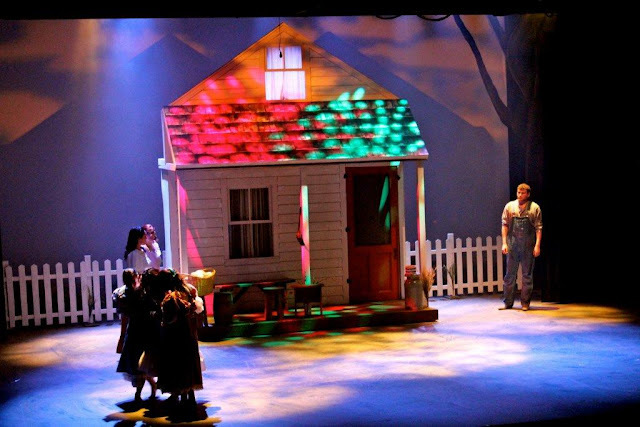 How do you qualify a “Lighting Designer”? The International Association of Lighting Designers (IALD) in conjunction with the Lighting Industry Resource Council (LIRC) has also created a document called the Guidelines for Specification Integrity. “The Guidelines for Specification Integrity, 2005 edition provides specification recommendations and actions specifiers can take relating to various phases of a lighting project's development, from the early design phases through completion of construction and commissioning. The Guidelines outline and clarify the channels and entities involved in the specification process to help control the budget process and avoid cost escalations leading to substitution of specified products. 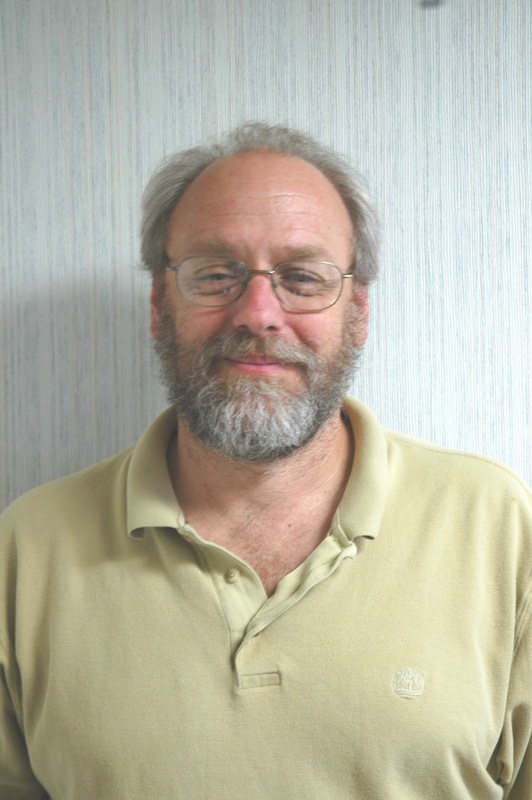 The Guidelines have been updated to address issues including various project types, international specification issues, project phases in the USA compared with other countries, sustainable design issues, and more.” This is an excellent document that should be read by all. 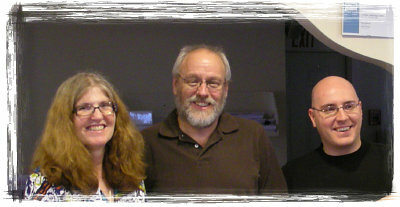 It can be purchased from the IALD or on-line at the IESNA bookstore. Something that is important at Abernathy Lighting Design and is discussed in the Guidelines but important enough to reiterate is that collaboration is the key to success! Be sure to collaborate with not only the design team but with your local lighting representative and the lighting manufacturers for the success of the project. The IALD website has a great section on the benefits of incorporating quality lighting design into your next project... check out their site for more information! 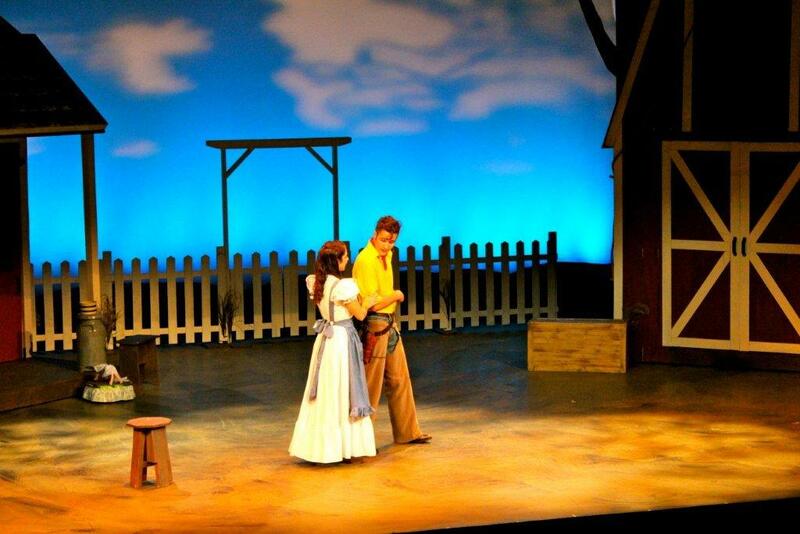 Going back to our roots... designing for theatre! 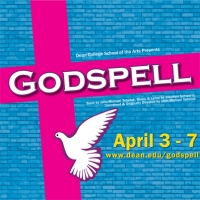 ALD recently designed two musical productions for Dean College - Oklahoma back in November and Godspell this past weekend! Both productions were fabulous experiences and we enjoyed working with Jim Beauregard and his talented group of students. 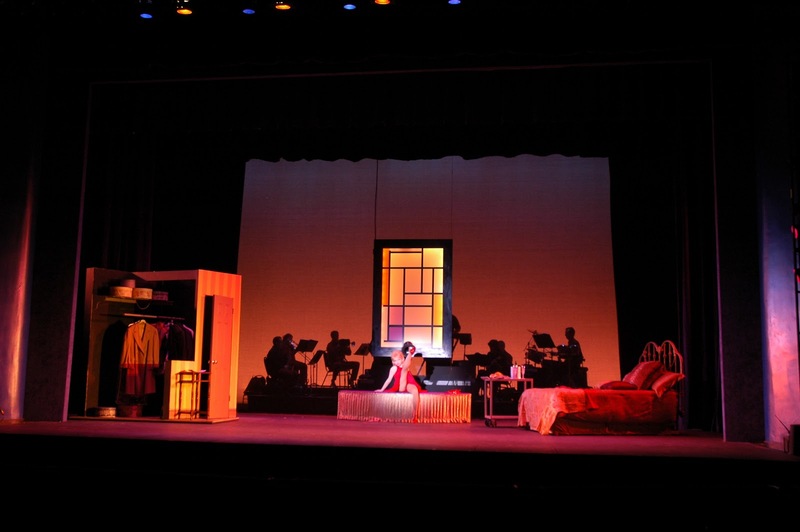 If you happened to see either show, let us know what you thought! If you missed them, one of our associates is currently working as the technical director and our office assistant is the stage manager for Rhode Island College's upcoming production of Urinetown (April 18-21). 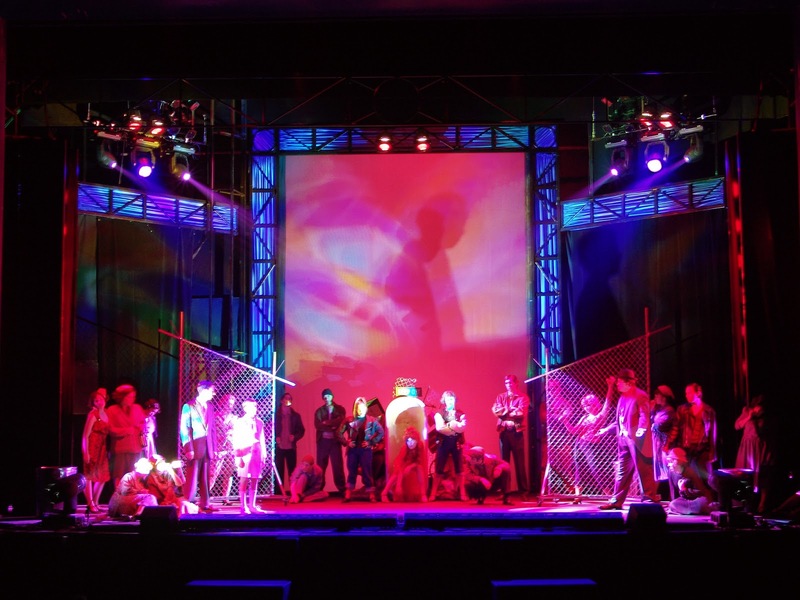 ALD has done the lighting designs for some past RIC Productions including The Who's Tommy in 2004 and Sweet Charity in 2006 (see photo belows). and thank you for supporting the local arts! 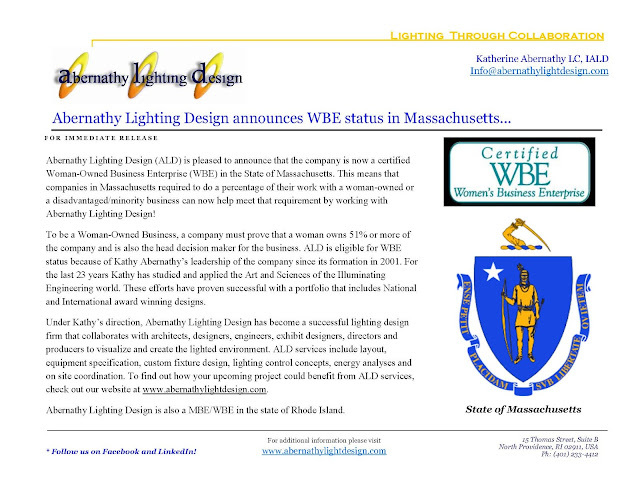 WBE status in RI and MA! The project types Kathy has worked on through out her career included museums – science centers, children’s museums, entertainment venues, visitor centers, theme parks, offices, classrooms, retail, retail malls, health facilities, showrooms, convention centers, restaurants, office facilities and exterior building lighting. Since the inception of Abernathy Lighting Design, Chris has collaborated on several projects such as Chisholm Trail Heritage Center, Technology Center at Coalbrookdale, Ironbridge, the Green Bay Packers Hall of Fame, National Underground Railroad Freedom Center, Cincinnati Reds Hall of Fame and Retail, The Greenbrier Hemisphere Restaurant, 3880 Lounge and Ripley’s Believe it or Not and most recently Ferrari World, Abu Dhabi. 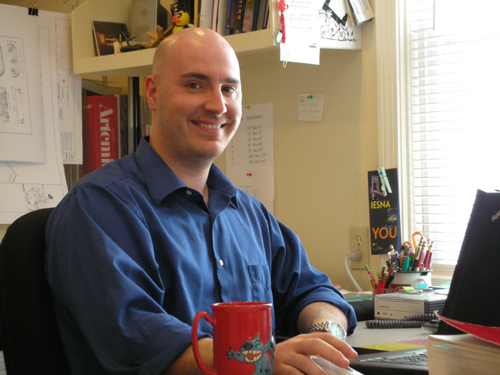 Jason has been working with Abernathy Lighting Design since 2002 and in the years since, has collaborated on a great many projects, including The Pawtucket Bridge # 550, Ferrari World – Abu Dhabi, The Jimmy Carter Presidential Library and Museum, The New World of Coca-Cola, The Tampa Bay History Center, Ripley’s Believe It or Not, The Pratt Hill Condominium Complex, The Gateway Auto Museum, The Greenbay Packers' Hall of Fame, The Cincinnati Reds Retail Shop, The Arab American National Museum, and The National Underground Railroad Freedom Center. Nicole received her BA in Theatre and in History from Rhode Island College and has her Masters degree in Library and Information Science from the University of Rhode Island. Recently returned from a summer as the Production Stage Manager for the Clinton Iowa Showboat, Nicole is currently on the Adjunct Faculty for the Department of Music, Theatre, and Dance at RIC and works as a freelance stage manager in the RI community. Established in 2001, Abernathy Lighting Design is a creative studio made up of lighting designers trained in the world of theatre and entertainment. This provides us with a unique perspective and a dramatic approach to the art and science of lighting. This background also tempers that approach with a true understanding of collaboration and creativity. It is our objective to help each client realize their final design goals with special attention to the visual interest and excitement brought to a project by a carefully considered lighting design.